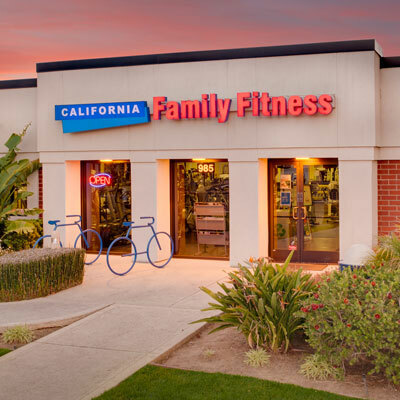 Our Natomas gym is located near Natomas Crossing and Truxel. 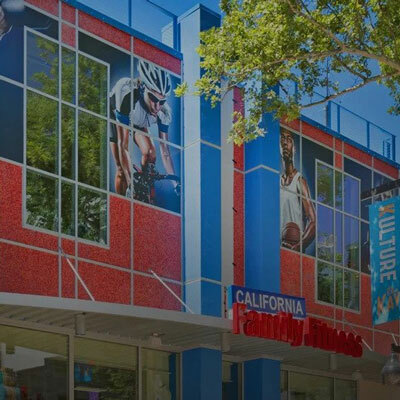 This fitness center is one of our Sacramento gyms that we call a "Super Club." 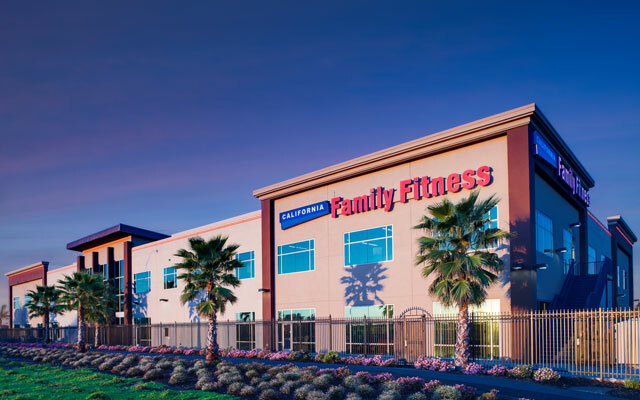 This gym has a variety of amenities, including child care, an indoor swimming pool, two outdoor pools, a children's water park, a rock climbing wall, a huge children's activity center, racquetball, basketball, and hundreds of group exercise classes, including aerobics classes, zumba classes, and step classes. Check out the best gym in Natomas today. Find out about Sacramento swim lessons in Natomas! 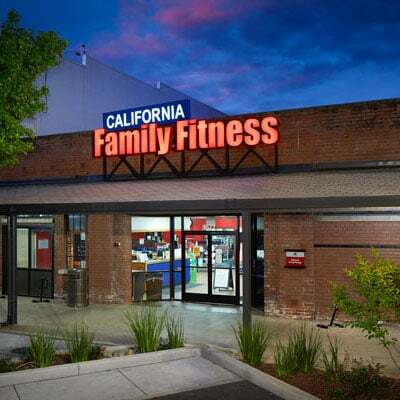 Read member reviews of the Natomas gym. Get instructions for connecting to wireless audio to watch TV in the gym.